At Narrative Night in San Francisco, March 12, 2009, Jennifer Egan revealed the Aztec remedy for impotency as she read an excerpt from her novel, A Visit from the Goon Squad. The novel won the 2010 National Book Critics Circle Award. In the excerpt here, Egan’s protagonist discovers that the side effects of his remedy arouse something more valuable than the frenzy of lust. 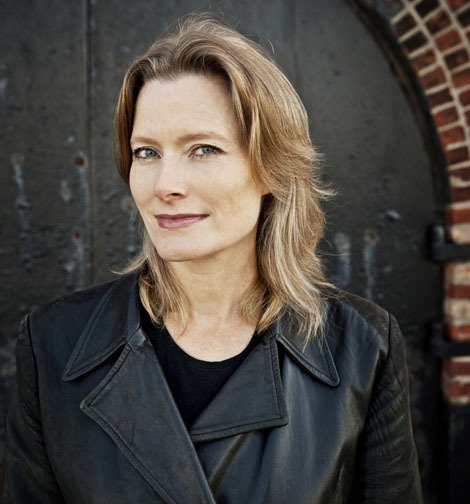 Jennifer Egan, who has been called one of the most gifted writers of her generation, was born in Chicago in 1962 and raised in San Francisco. Educated at the University of Pennsylvania and St. John’s College, Cambridge, she is the author of three novels: The Keep, The Invisible Circus, and Look at Me, a finalist for the National Book Award, as well as a short story collection, Emerald City. Egan was a fellow at the Dorothy and Lewis B. Cullman Center for Scholars and Writers at the New York Public Library.